When you’re trying to choose air conditioner for your room, you need to consider several factors. 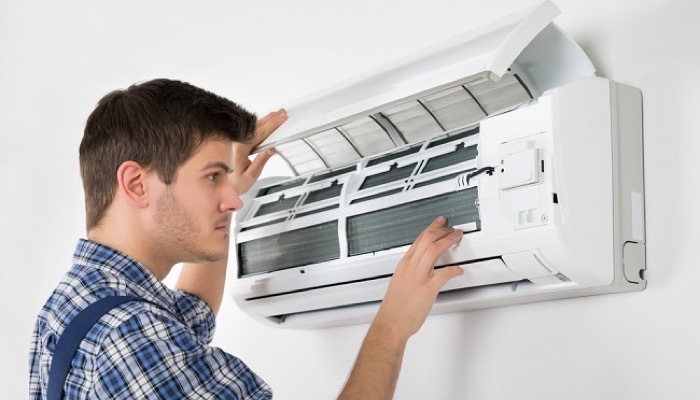 Central air conditioning is not always an option for most houses and if you need to cool down just a particular room, you need a specific type of air conditioning unit. It would also depend on where you would like to place it. Let us first take a look at some of the basics. 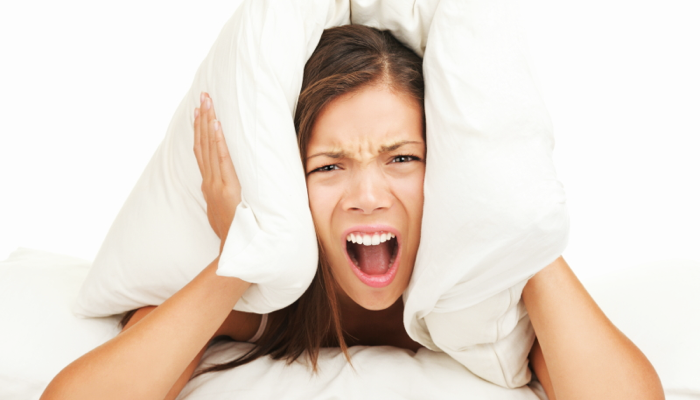 It’s normal for an air conditioner to make some amount of noise but it shouldn’t be overly distracting. Some newer models today are quieter and the only sound you might hear is the fan running. 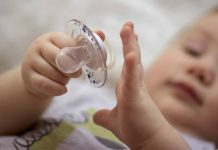 Noisy air conditioner models could disturb light sleepers. 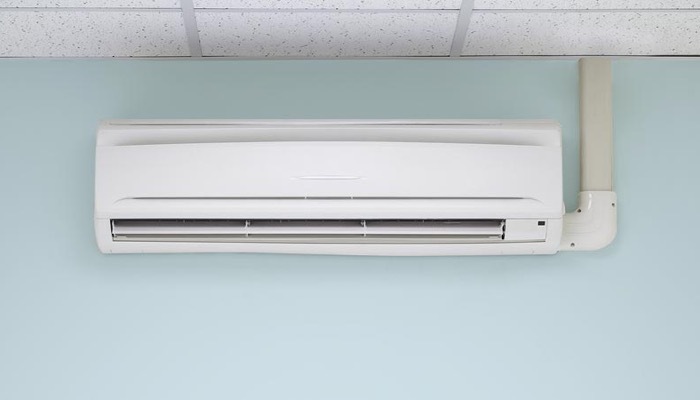 It may not be a problem for those who can sleep under most any condition but for those who get easily woken up by slight sounds, this is an important factor to consider when you choose air conditioner for your room. You also need to factor in the location where you want to put your air conditioner. Is it going to be in a window spot? If your window is not centered on the wall, it could be a problem because most window air conditioners work best when blowing air in one direction. In order to cool a room uniformly, you need to direct the air to the center. So check if your air conditioner blows air in a specific direction. You can also choose one that features a fan that swivels. Your air conditioner must be properly installed. Some units are intended for double-hung windows so you need to check for the specifications. If your room has casement windows, it’s better to consider a through-the-wall air conditioner when you choose air conditioner for your room. You also need to ensure that the air conditioning unit is level to allow it to drain properly. Move any devices that generate a lot of heat like televisions or lamps away from the unit. 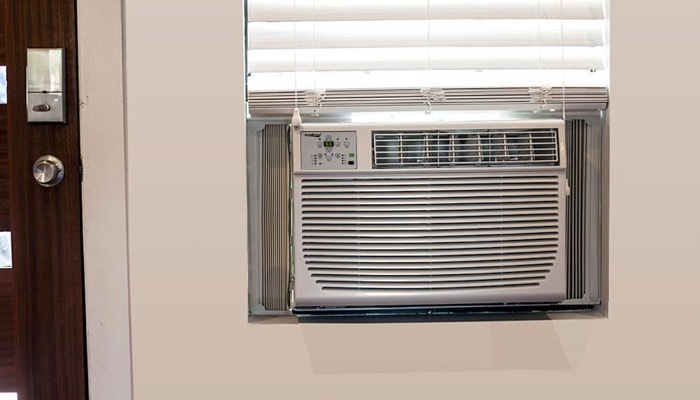 Position your air conditioner in a place where it is easy to access the filter. This is important for maintenance because you would have to regularly clean the filter. You have to schedule cleaning the filter to keep the unit in good shape at all times, so make sure it’s easily accessible. An air conditioner is not an inexpensive device so consider it an investment. Make sure that it has a good warranty with a considerable amount of years so you know that you can take it to the manufacturer for repairs if you run into any problems. It’s also a good idea to check the makers’ or brand’s website for information and keep their contact numbers. Before considering other features and even the price, you need to figure out the right size when you choose air conditioner for your room. Most window air conditioners have cooling capacities of 5,000 to 12,500 BTU or British Thermal Units. You need at least 20 BTU for each square foot in your space to efficiently cool a room. But you need to adjust that based on the conditions in each particular room you’re placing an air conditioner. If the room is heavily shaded, choose a unit that has a capacity reduced to 10%. For rooms that are extra sunny, increase the capacity by 10%. If there are more than 2 people regularly using the room, consider adding another 600 BTU for each additional person. If you’re placing the unit in the kitchen, the capacity needs to be increased to 4,000 BTU. It’s also good if the air conditioner unit meets the latest Energy Star standards. That means it would use 15% less energy than units that are not Energy Star certified. Don’t be tempted to immediately go for the most inexpensive model when you choose air conditioner for your room. Remember that if the unit you choose does not efficiently cool down the room, you might end up buying a new one. So choose carefully and again, consider it an investment. If you only have a very small space, it’s safe to choose those with smaller capacities. For larger rooms, you might want to focus on looking for units that match your square footage. Let’s take a look at some of the types of air conditioners that might be suitable for your room. For specific brand and model suggestions, you can check out this best air conditioner guide. These types of air conditioners come in different sizes. A small unit has a capacity range of 5,000 to 6,500 BTU. This would be able to cool roughly 100 to 300 square feet. These are small units and are very affordable but they’re not suitable for bigger rooms. There are medium and large sized window air conditioners too and some of them can cool up to 650 square feet. However, they could be bulky and heavy, thus difficult to install. 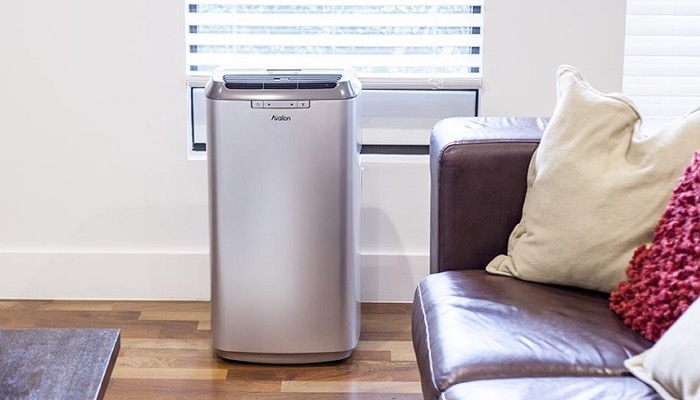 For homes that can’t accommodate window installations, portable air conditioners are a great alternative. They’re very convenient to use and locate, but they can be pricey. You might also consider a split or ductless air conditioner when you choose air conditioner for your room. These units have a smart way to add air conditioning to a number of rooms without having to open up walls. They are very efficient in cooling multiple rooms and are very quiet. Take note that these may cost more money initially but you could save more in the long run. These are just a few varieties of air conditioners. Depending on the condition of the air in your room, you might also need a device called a humidifier or dehumidifier. Here is a good review of the Whynter Energy Star Portable Dehumidifier and here is for the Keystone Energy Star Dehumidifier. If you have concerns about the carbon monoxide levels in your home, aside from air conditioning, it’s also good to have it checked and a good carbon monoxide detector would greatly help.